The Mir's average traveling speed while orbiting around the Earth: 27,700 km/h; a trip from Paris to New York would take less than 20 minutes! 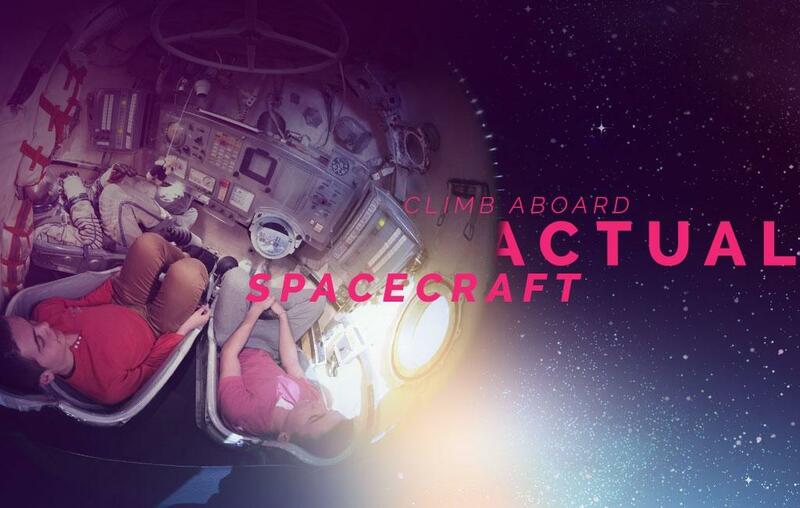 Step into the International Space Station's (ISS) Columbus module for European scientific experiments. Orbital speed: 8 km/second! 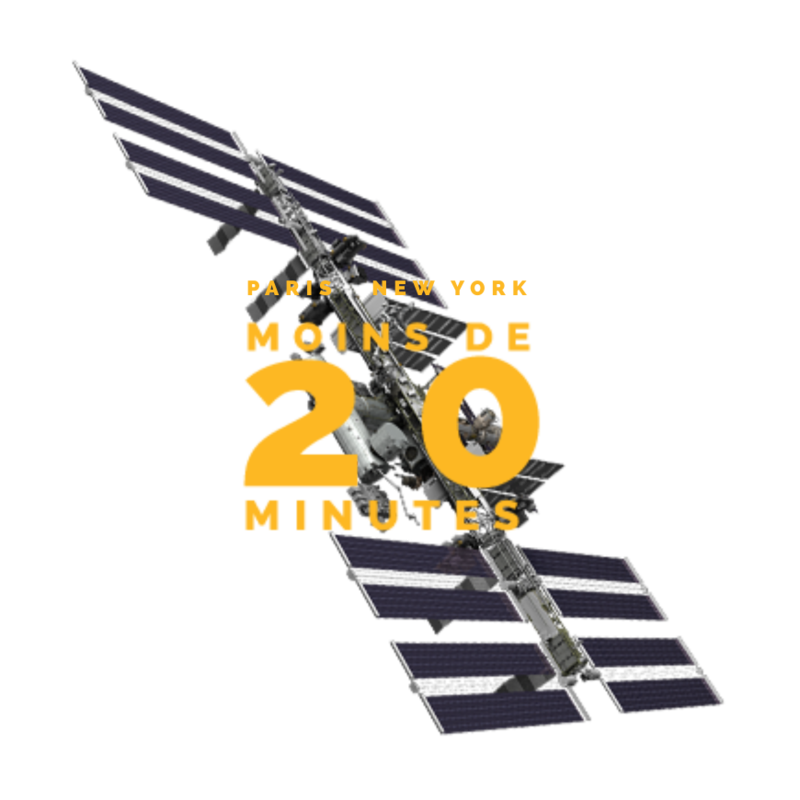 The Mir's average traveling speed while orbiting around the Earth: 27,700 km/h; a trip from Paris to New York would take less than 20 minutes! 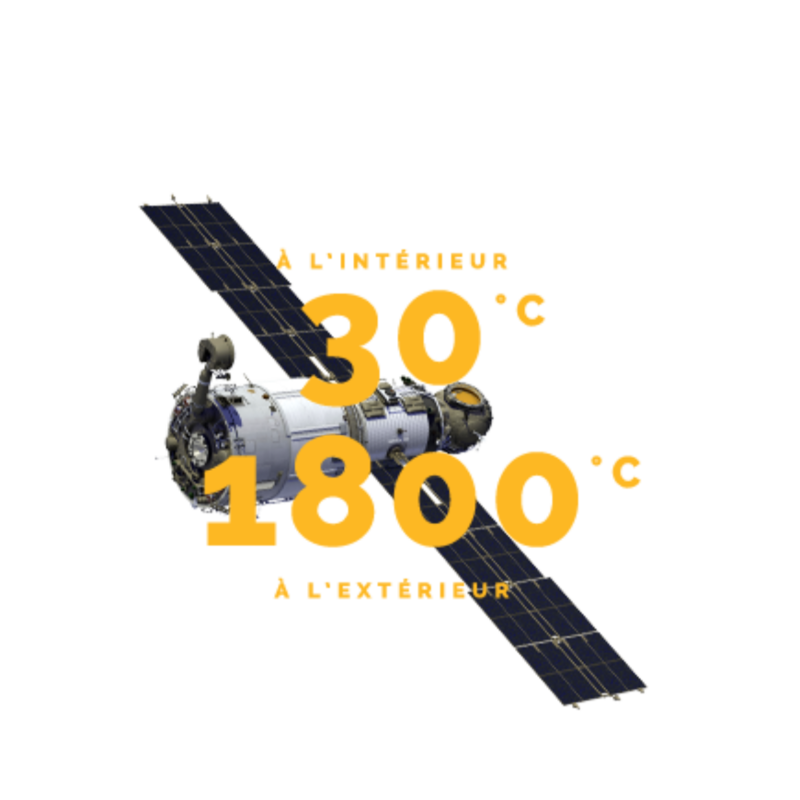 The Columbus module Step into the International Space Station's (ISS) Columbus module for European scientific experiments. The Soyuz spacecraft transports astronauts to the space station and back to Earth, safe and sound. The indestructible Russian spacecraft The Soyuz spacecraft transports astronauts to the space station and back to Earth, safe and sound. In space, there is no air. It's a vacuum! And it's not easy to live in a vacuum! Be careful not to lose your bearings! In zero gravity conditions, there is no up and no down, and this is disturbing to the senses. Amazing space vacuum In space, there is no air. It's a vacuum! And it's not easy to live in a vacuum! No air, no pressure… Be careful not to lose your bearings! In zero gravity conditions, there is no up and no down, and this is disturbing to the senses.